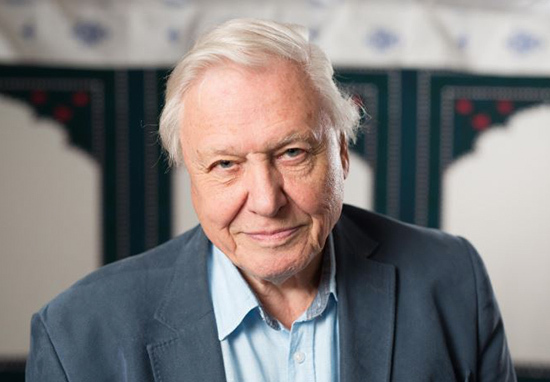 It probably comes as absolutely no surprise our dear Sir David Attenborough has been named the nation’s favourite ‘clever celebrity’. The nature documentary narrator and legendary broadcaster beat the former-QI presenter and actor Stephen Fry, as well as actor/activist Emma Watson to claim the top spot. Professor Brian Cox took fourth place while Sherlock actor Benedict Cumberbatch was in fifth. 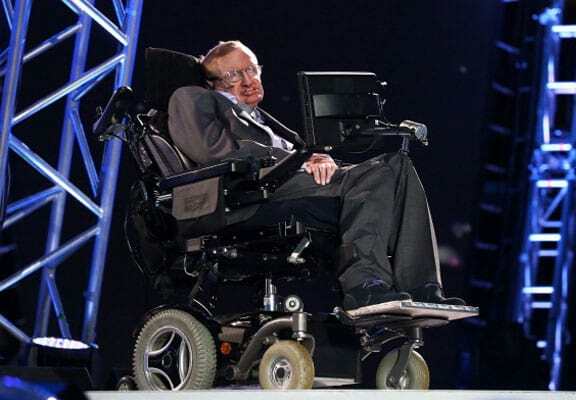 Revolutionary physicist Stephen Hawking also appeared in the top 20 list of celebrities you would want on your side at a pub quiz. Celebrity culture isn’t always the place you look for a good dose of intellectualism. But our extensive list proves there’s room in the public consciousness for some proper brainboxes. Sir David Attenborough has delighted our screens for decades and has imparted his knowledge about biology, geography and the environment to millions of people around the world. As for the intellectual celebs who are ‘most likely to annoy the nation’, they come in the form of The Weakest Link presenter Anne Robinson, Question Time host Jeremy Paxman and ex-Countdown mathematician, Carol Vorderman. 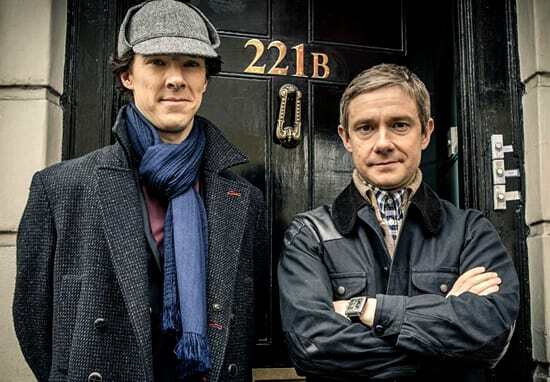 Sherlock was named the smartest show on television followed by The Big Bang Theory and Black Mirror. Doctor Who and Criminal Minds also scored highly. 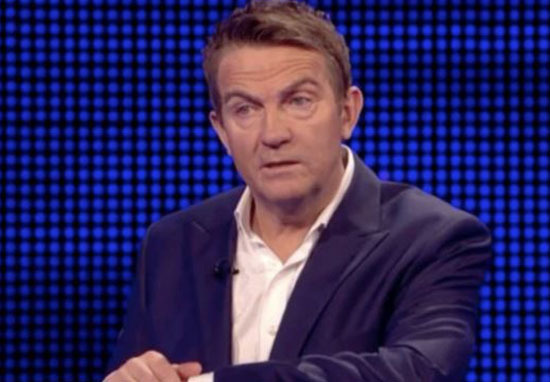 University Challenge is considered the ‘brainiest’ gameshow followed by The Chase, Mastermind and Pointless. 5. Who Wants to be a Millionaire? One in four of those who took part in the survey, conducted by OnePoll, wish they saw more intelligent celebrities in the media, with more than a third stating they’d like them to be more outwardly kind and generous. 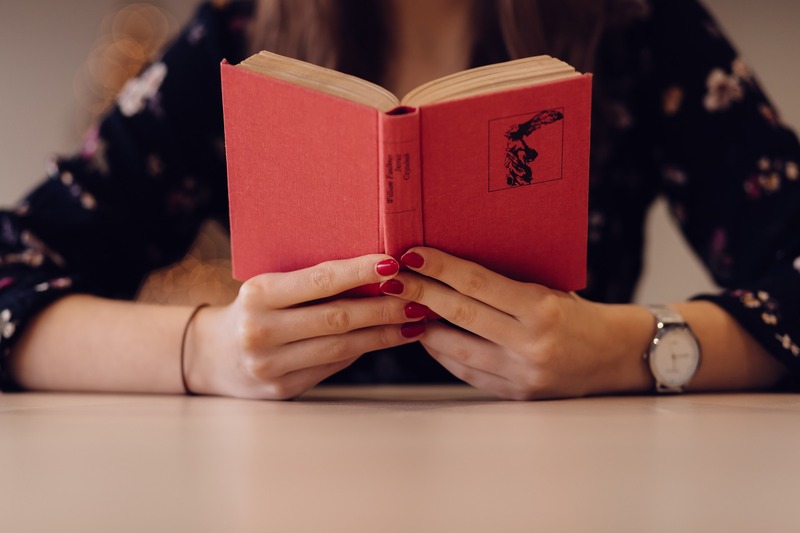 When people in Britain ‘really want to put their brain to the test’, reading a book is the most popular intellectual pastime, followed by watching a challenging gameshow or an engaging film. Only seven per cent of those surveyed said they thought intelligence is an important trait for their friends to have, however 35 per cent consider it a vital trait for their romantic partner to possess. When it comes to our feelings about the intellectually superior, two in five confess to admiring them, while one in seven experience a twinge of envy. Forty three per cent think you can spot if someone is intelligent just by the way they look or dress. According to the study, a pair of glasses, smart shoes and a bowtie are all the fashion choices of a person with a skyrocketing IQ. Or, just a total generalisation? Seventy five per cent of subjects said they considered themselves generally intelligent people, yet two thirds wished they were smarter than they were. 11 per cent said they’ve been publicly referred to as an ‘egghead’ as a term of endearment in the past. If people had the opportunity to become an ‘egghead’ in any subject of their choice, most would like to dedicate their brainpower to learning a new language, followed by becoming an expert in a specific period of history. 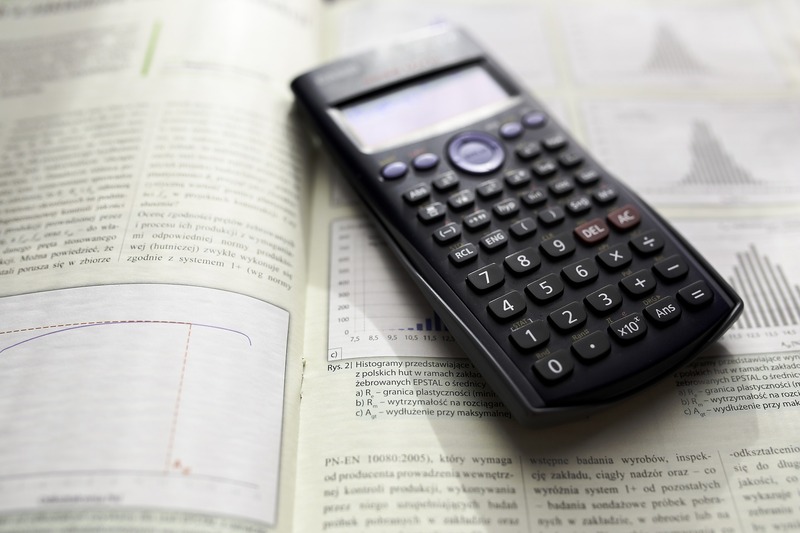 The study found more than one in ten would like to master one of the core sciences and nine per cent would like to unpick the mysteries of mathematics. Science is perceived as the subject people are most likely to dedicate themselves to if they’re of above-average intelligence, followed by literature and history. Our study shows most of us would consider ourselves eggheads in one way or another, but it’s also demonstrated there’s always more to learn and find out. In the latest addition to our Play Absurd series, in which we explore the stranger corners of our World of Play, comedian Justin Moorhouse has taken a step back from his usual brand of intelligent humour to find out what it takes to be a true egg throwing champion. It isn’t necessarily the smartest pastime in the world, but certainly the most eggheaded.